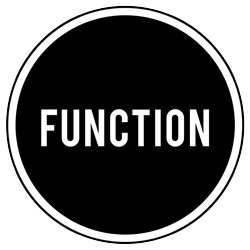 Function is an annual publication showcasing the work of students of film, photography and new media. The magazine also features interviews with internationally acclaimed artists and image-makers such as: Jamel Shabazz, Harmony Korine, David Rokeby, Floria Sigismondi, Andres Serrano, David Cronenberg, Lauren Greenfield, Larry Sultan, Miranda July, Chris Buck, The Starn Brothers, Bernard Faucon, Guerilla Girls, Eduardo Kac, Larry Towell, Jason Reitman, Mark Ruwedel and more. Every year in early May, the 4th year Film students organize their own public film screening over a 2-day period. This popular event takes place at a theatre near campus. Advance tickets, including 3-day passes for the event are available at online and at the School beginning in April, right up to the day of the first screening. 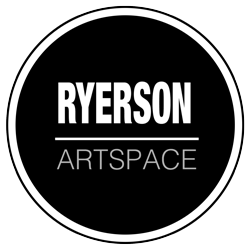 Ryerson Artspace is a student and faculty run gallery programmed by Ryerson University’s School of Image Arts which focuses on providing a venue for contemporary Canadian film, new media, and photography. 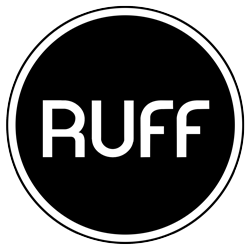 For over twenty years we have been providing a unique and professional setting for hundreds emerging artists to showcase their work. This gallery space is rich with a lengthy history and provides an unparalleled opportunity for Ryerson students and Alumni to gain recognition in the Toronto arts community.The space is run by student interns, co-op students and several volunteers. 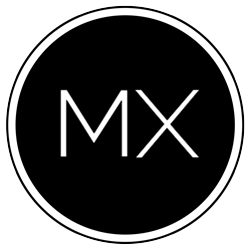 META is an annual exhibition that showcases the production and curatorial thesis work of 4th year New Media students from Ryerson University. 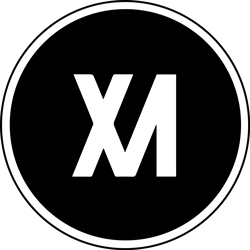 Each year, META provides a platform for displaying emerging artists’ work that combines contemporary art practice with limitless technological innovation. 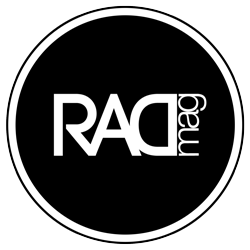 Ryerson Art+Design Magazine (RADmag) was born out of a vision to create a medium of celebration, inspiration, and collaboration — Celebrate and showcase the work of students in Photography, Fashion, and Interior Design. Provide an outlet to inspire one another and the world at large. And aid in connecting students in these related visual disciplines, that often work in isolation on campus, even though we will likely be co-creators after graduation. The DOC NOW Festival celebrates the work of established and emerging documentary practitioners from Ryerson University’s Master of Fine Arts program in Documentary Media. 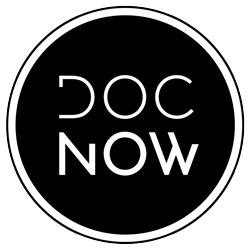 With 23 works in film, new media, photography and installation, this year’s edition of DOC NOW examines a wide range of subjects–from the nostalgic places and memories of exiled Iranians living in Canada, to a daughter’s exploration of the silence surrounding her father’s death due to AIDS, to an intimate portrait of an artist dealing with vision loss. It transports audiences to locations near and far, from Tahrir Square in Egypt to Lake Ontario, our own proverbial backyard. This collection of work engages discussion surrounding the current state of the documentary form, contributing to Canada’s longstanding history and leading role in the genre.